Ep. 54: They’re Robbing the Treasury! In June of 1865, Texas was in chaos. Robert E. Lee had just surrendered the Army of Northern of Virginia, effectively ending the Civil War. But without a government or functioning economy, it was every man for himself. Many former Confederates were heading for Mexico, while others tried to bring order to chaos. A few dozen men decided they’d get their money the old fashioned way–they’d steal it. But they weren’t satisfied with small potatoes, they were going big. 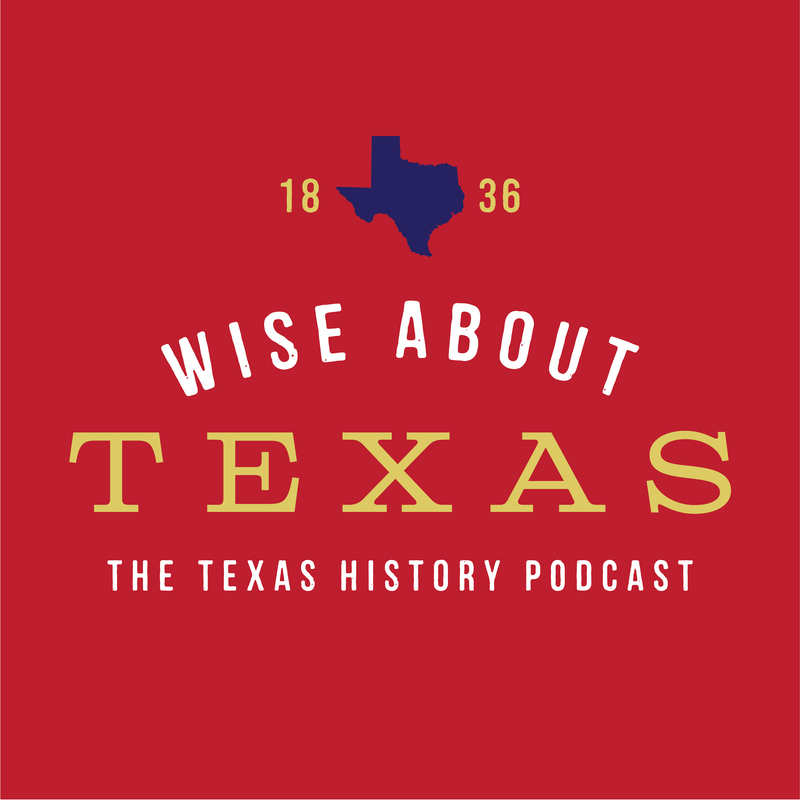 The were going to rob the Texas treasury.., Learn more about the coldest case in Texas in the latest episode of Wise About Texas.